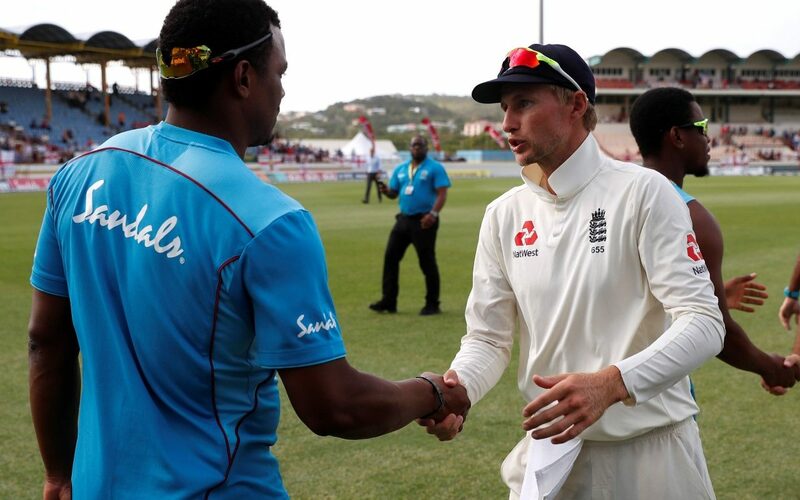 The Telegraph – Shannon Gabriel has apologised to Joe Root for their confrontation in the third Test but is adamant he did not use homophobic language in an incident that has cost him a four-match ban. Shannon Gabriel has apologised to Joe Root for their confrontation in the third Test but is adamant he did not use homophobic language in an incident that has cost him a four-match ban. Gabriel did not contest a level-two charge for personal abuse levelled by the umpires at the end of the match but has told sources he did not use homophobic language despite Root being picked up by stump microphones saying, “Don’t use it as abuse. One of the umpires is believed to have heard the abuse and after it became clear Root would give evidence, Gabriel decided not to challenge the charge and was banned for four ODIs and fined 75 per cent of his match fee. Gabriel was awarded three demerit points on his record that took his tally to eight, triggering a suspension for two Test matches or four ODIs, depending on what comes first for the player. Gabriel has not played ODI cricket since 2017 so was expecting to miss two Tests against India in July which would have ruled him out of international cricket until October but the West Indies successfully argued he was in contention to play in the one-day series against England.